The SAIA is continuously working to develop educational and informational materials. 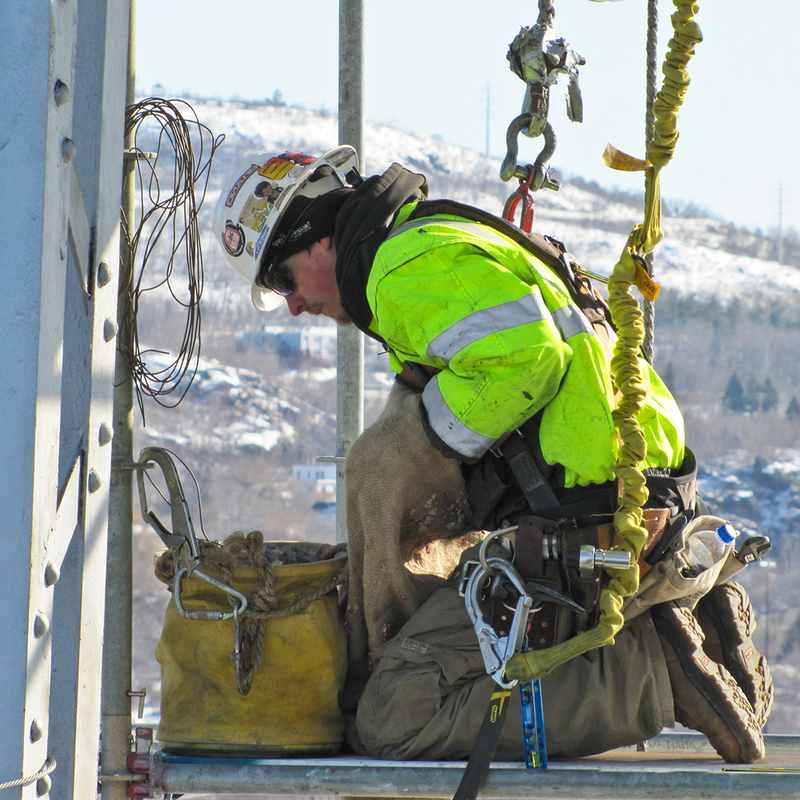 In addition, we strive to provide tools and resources to encourage a safer scaffold and access industry. Take a look at all the safety resources we have to offer, but be sure to keep coming back! We will be adding new tools and resources as they become available. We also want to make it easy for you to find what you're looking for, so we've organized all the safety resources and tools by scaffold and access type, along with those from our Alliance partner, OSHA.